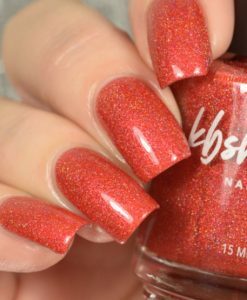 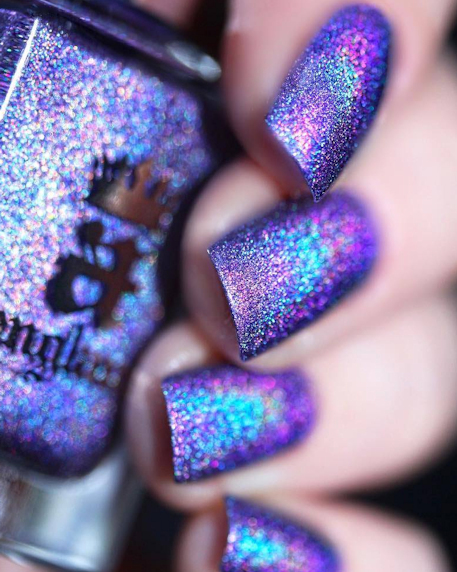 Ready for a stunning nail polish that looks like it was bottled at a nuclear power plant? 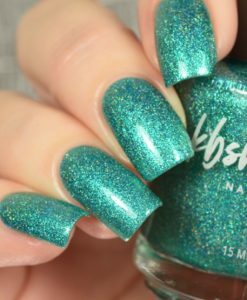 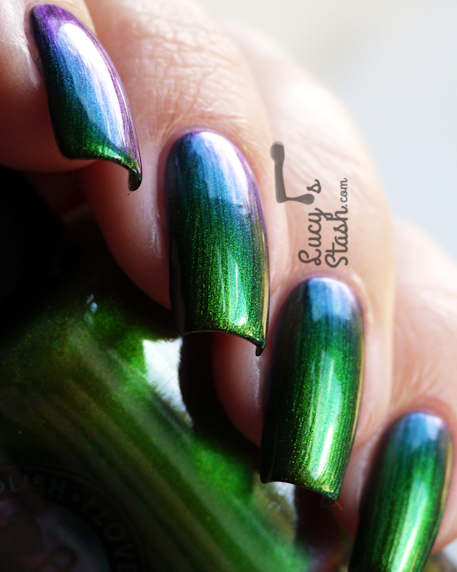 Mutagen is a wonderful mirror-like chrome nail polish that seamlessly cascades through green, blue, red, and orange; all depending on the angle of your fingertips! 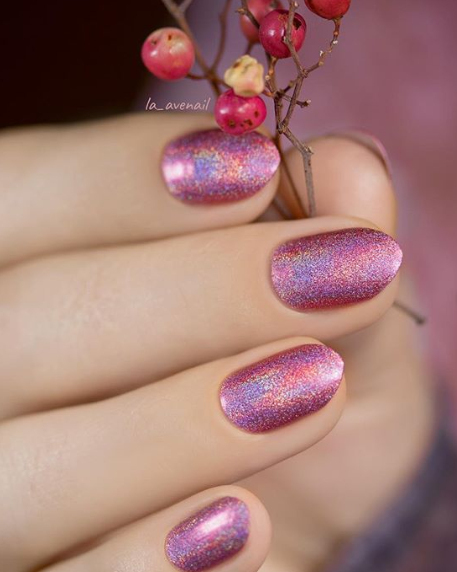 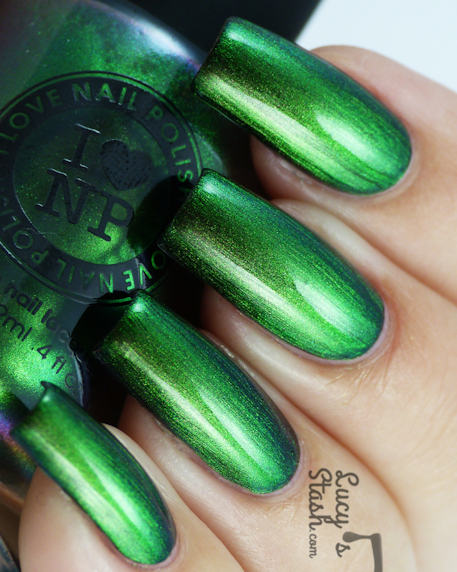 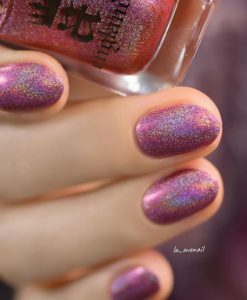 Mutagen is part of ILNP’s “Ultra Chrome” class of chromatic nail polishes; formulated to apply directly to the nail without the need for a base color. 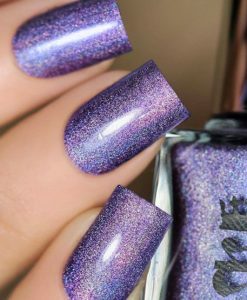 Fully opaque after 2 coats!